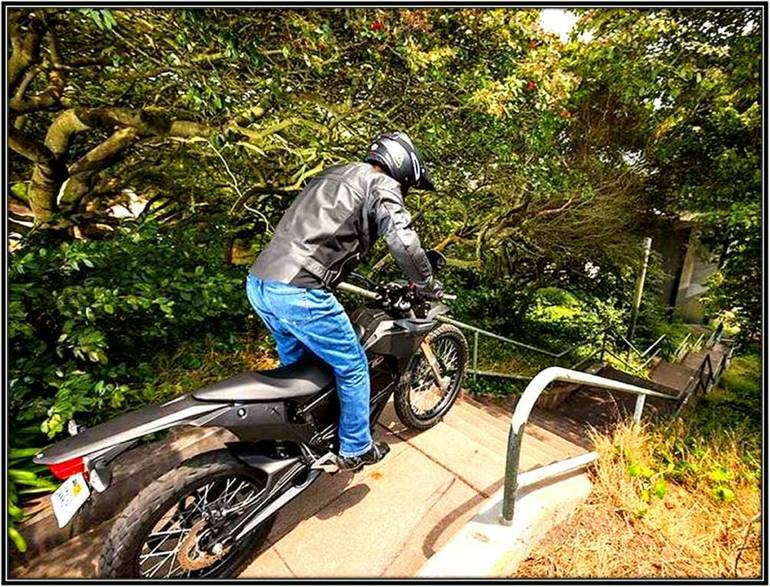 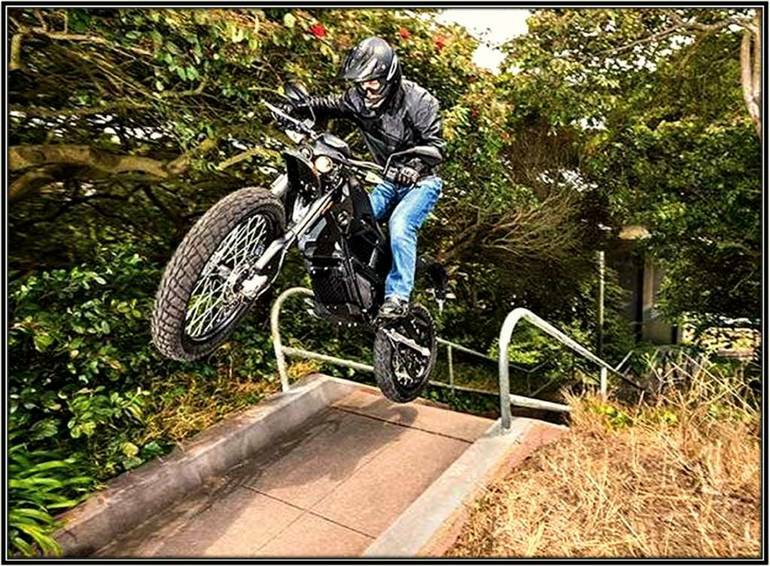 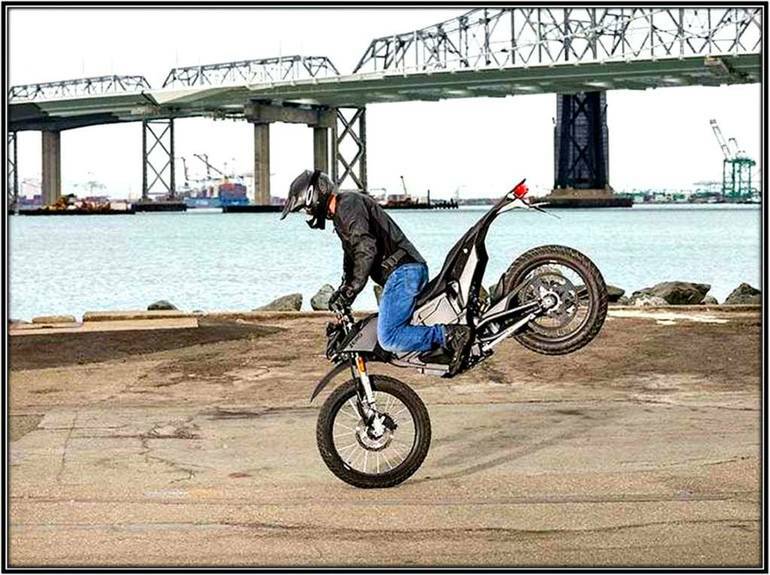 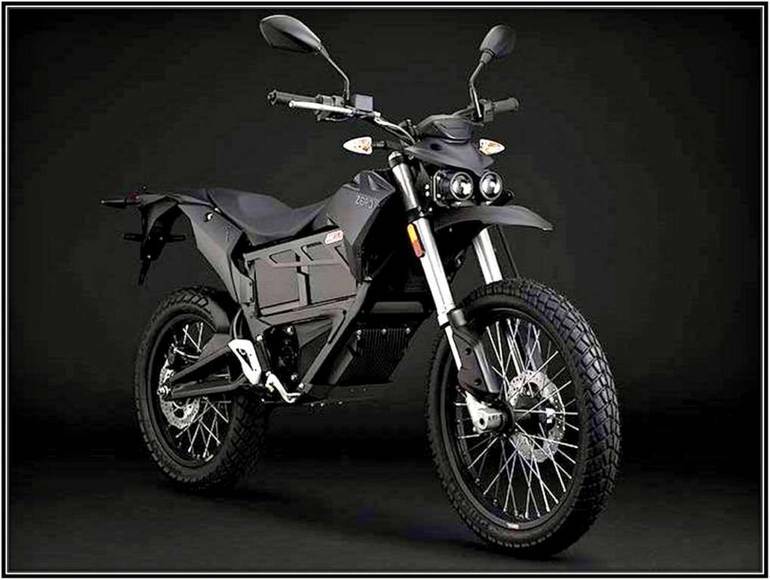 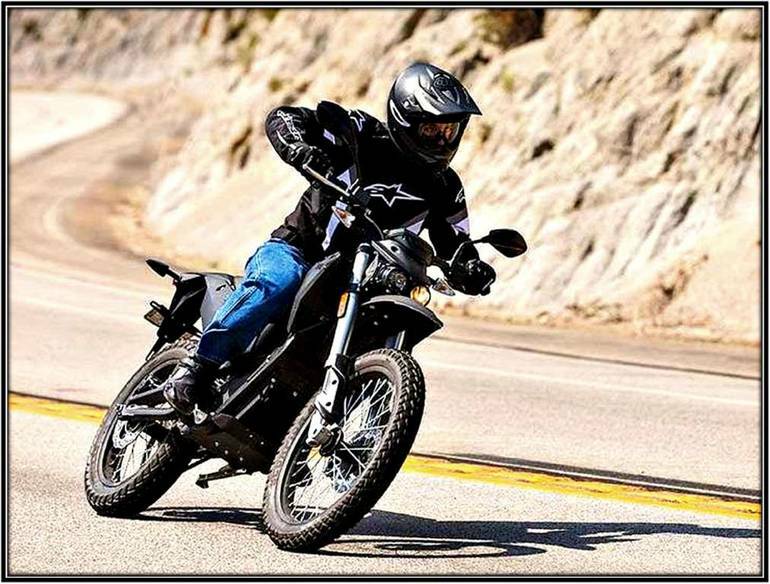 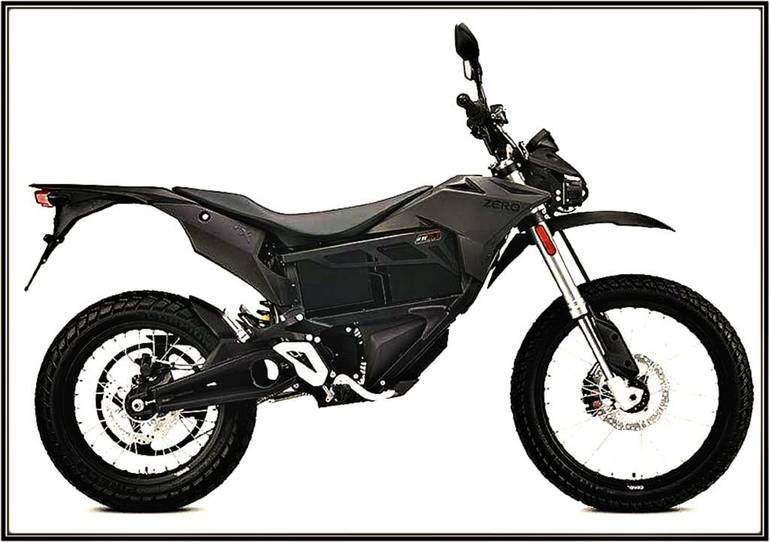 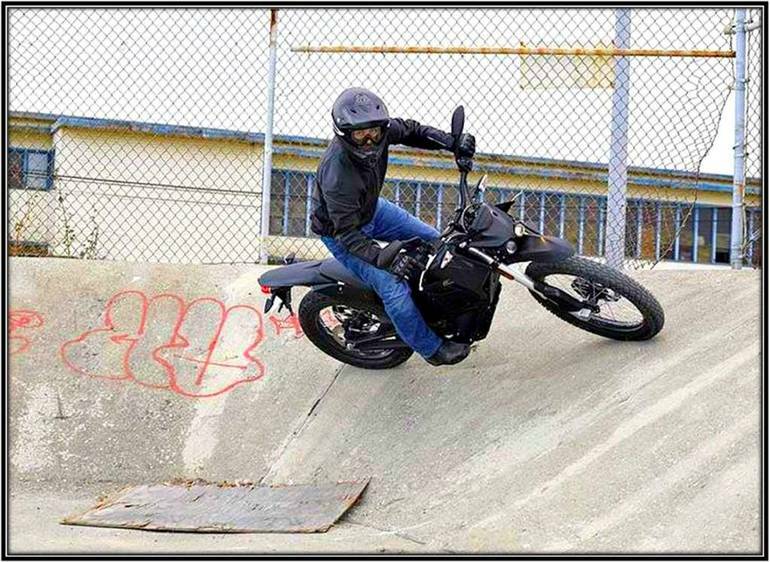 2015 Zero Motorcycles FX ZF5.7, Zero Electric Motorcycle SMT-Enduro-Motocross, Feel the Power***** - DO ANYTHING. 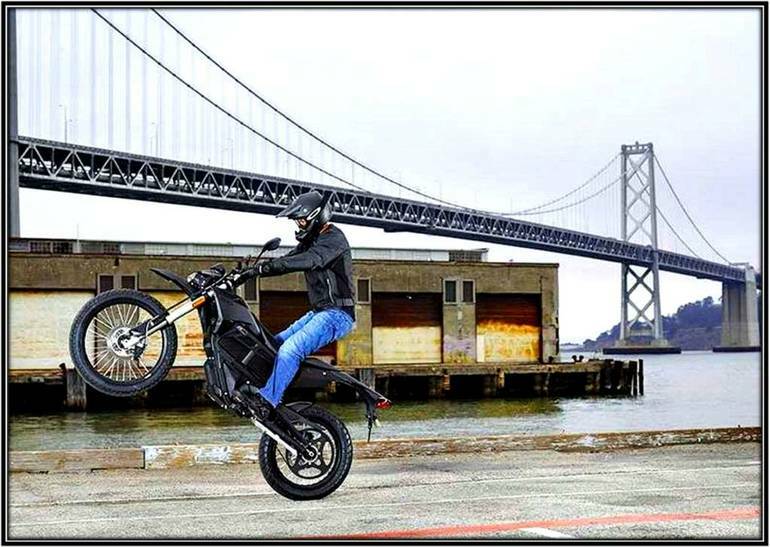 RIDE ANYWHERE. 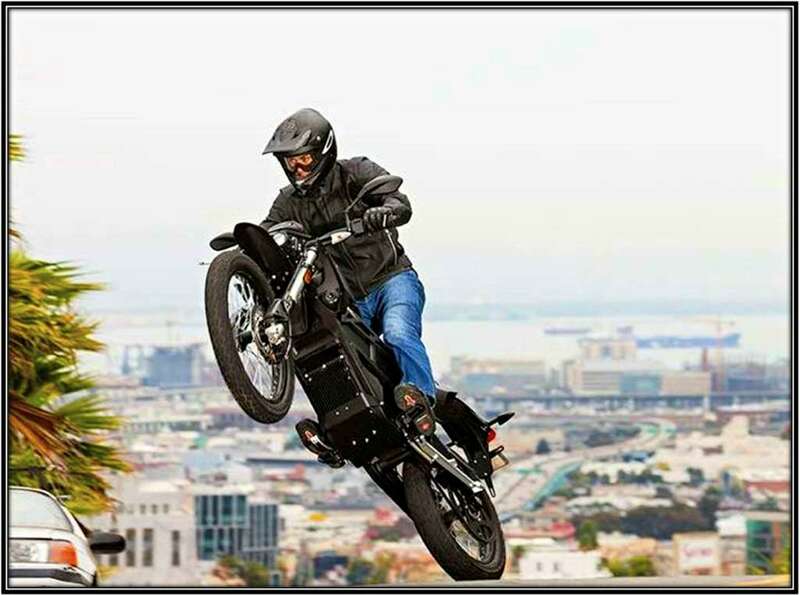 Youve never experienced power and freedom like this. 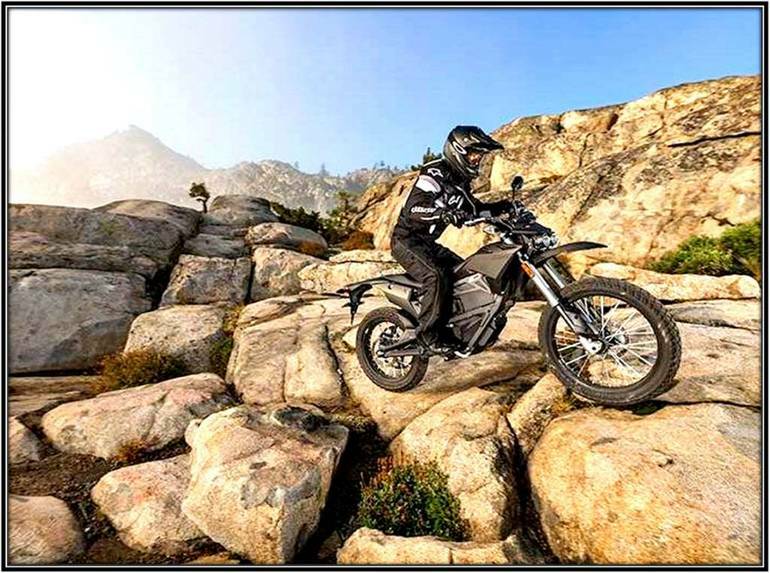 All those things you wished you could get away with... they just became possible. 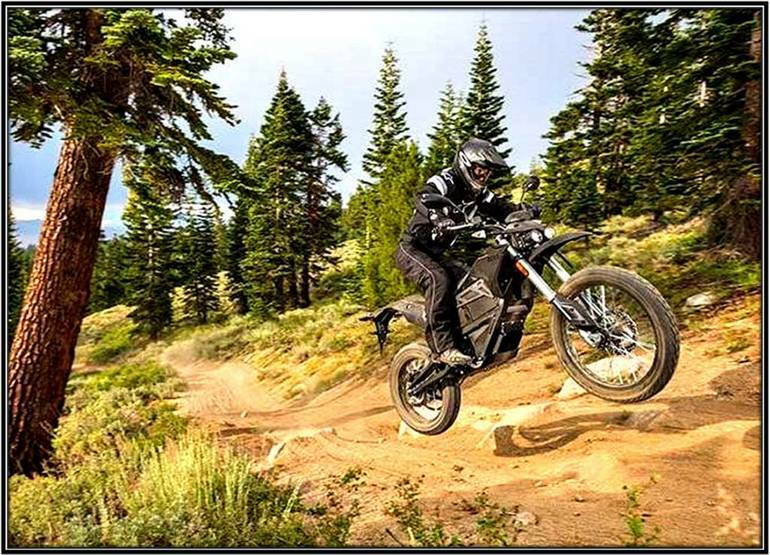 It is said, Absolute power corrupts absolutely. Just in case you find this to be true, hit the eco-switch... or dont. 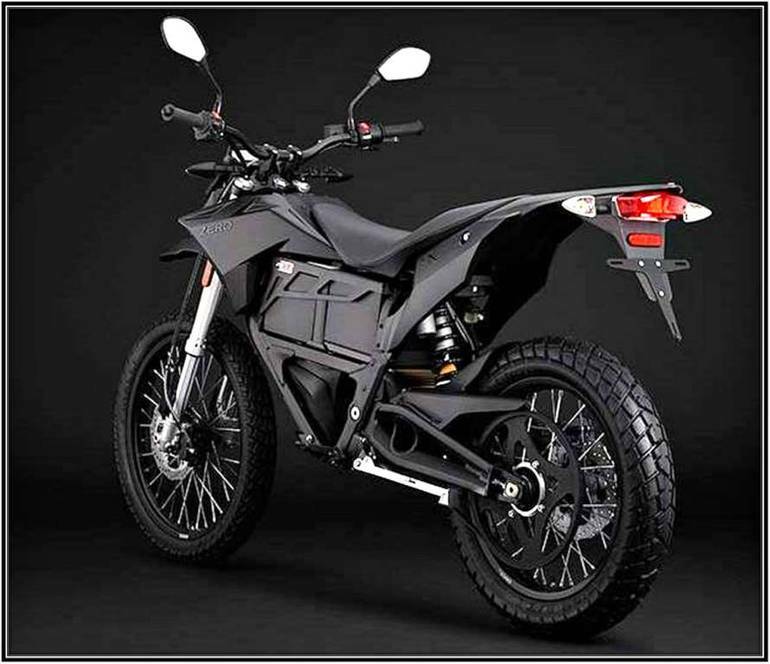 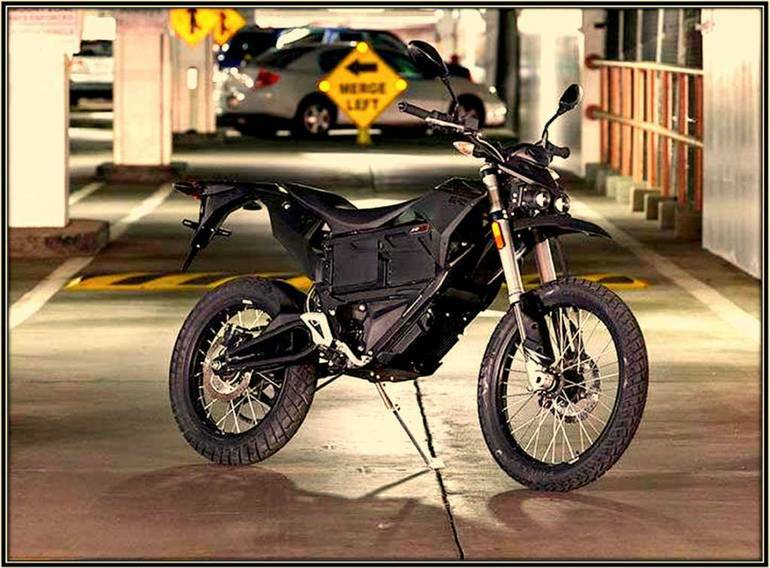 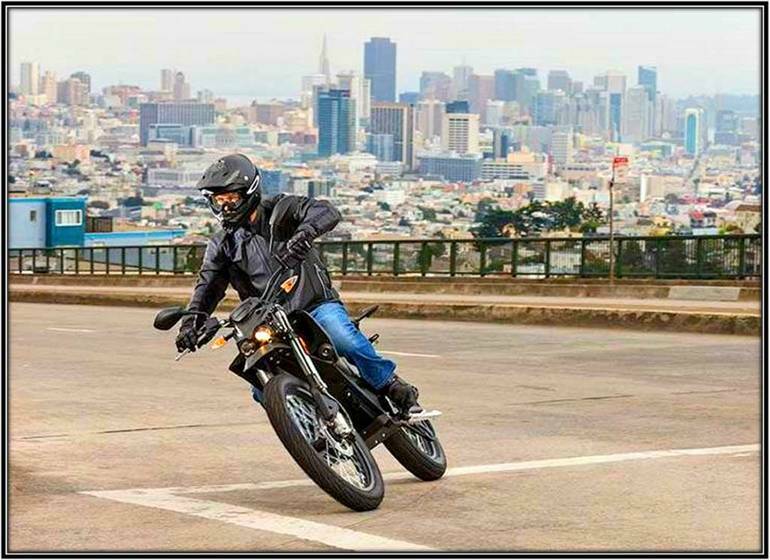 All Zero pictures are kind of Zero HD motorcycles picture was taken, including motor fuel gauge, engine, engine mounts, tires, fuel tank, the car handles, lights and so on, 2015 Zero Motorcycles FX ZF5.7 full-screen viewing,2015 Zero Motorcycles today Price: $10,990.